When the Prime Minister of Canada is killed in an accident his son returns to Canada and is propelled into politics and ultimately the Prime Minister's office. The investigation into his father's death reveals that it was no accident. 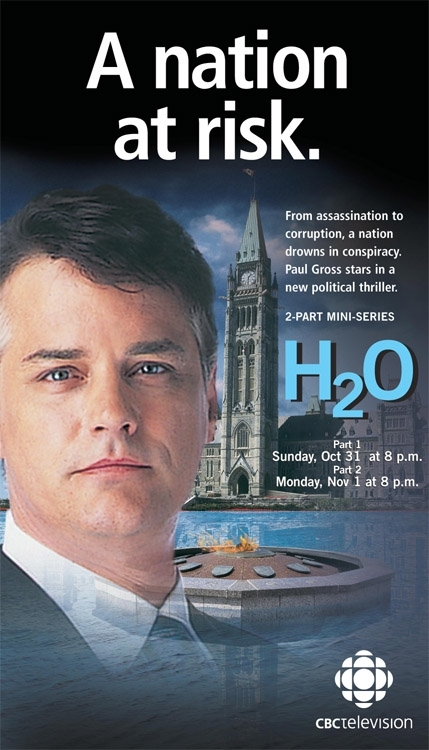 The trail of evidence triggers a series of events that uncovers a plot to sell one of Canada's most valuable resources - water.